Discover a fresh perspective on upscale urban living. Live a life of luxury at The Flats at 131 here in Beverly, MA. Our upscale one- and two-bedroom apartments feature private balconies, in-home washers and dryers, modern plank floors, stainless steel appliances, quartz kitchen countertops, large closets, and other high-class amenities. Discover a great view of Beverly from our private rooftop deck, grill out at our resident BBQ area, or squeeze in a workout at our 24/7 fitness center. However you choose to spend your time here, our community and apartment amenities will help you enjoy the level of luxury you deserve. Enjoy the perks of our garage parking, on-site storage, bicycle repair shop, and on-site retail options. Our apartment community is also pet-friendly. We feature a pet spa and on-leash courtyard so you can pamper your furry friend. Learn more about our pet-friendly community by reading our pet policy on the righthand side of our amenities page. Need to get somewhere fast? No problem! Our apartment community is located just minutes away from the Beverly Depot Train Station, which is located on the MBTA Commuter Rail. The Flats at 131 is centrally located in downtown Beverly, MA and is just 23 miles away from downtown Boston. 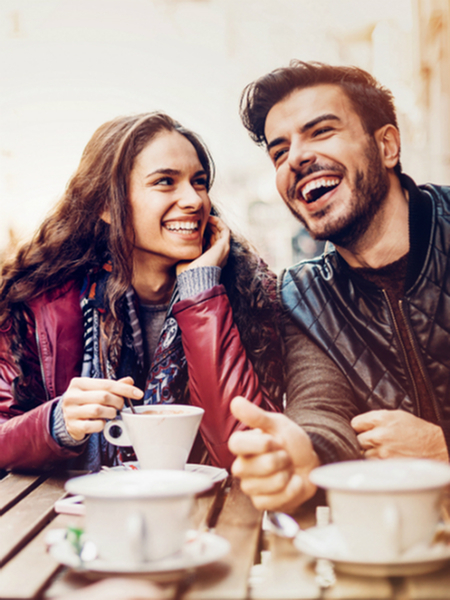 Enjoy living in close proximity to superb shopping, dining, and entertainment facilities and just a short distance away from outdoor recreational options like the beach and great local parks. Experience the city’s vibrant restaurant and cultural scene by exploring the pedestrian-friendly streets, and don’t forget to visit the historic district where you can explore while learning about some of the history behind the city of Beverly.  Live in a luxurious, urban environment with everything you could possibly need available in your immediate surroundings at The Flats at 131. Want to learn more? Contact us or visit our leasing office at 116 Rantoul Street! 131 offers a world of luxury amenities, plus all the culture, recreation, and natural beauty the North Shore has to offer.